During internal Amazon meetings, CEO Jeff Bezos has been known to leave one chair empty to serve as a reminder of who’s boss and whose opinion matters most: the customer. The customer’s looming presence is also meant to lead to better decision-making. When Amazon executives gather around the conference table, the chair reminds them of questions they should be asking: Would a customer find this new product useful? Would the customer be able to understand the benefit? How are we improving the customer experience? 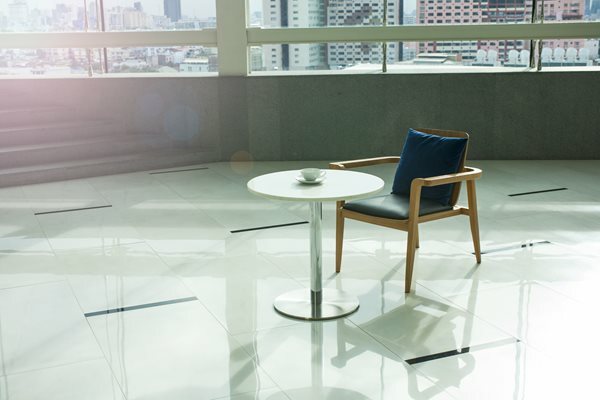 There is a lesson in Amazon’s success for content marketers: The most successful strategies emerge when creators picture a consumer or end user in that empty chair. They probably shouldn’t expect billion-dollar valuations (hey, feel free to dream though!) but they should expect the benefits that come with clear thinking. Clear thinking in content marketing starts with a documented strategy. If your firm has not documented a content strategy yet, you’re not alone. One study shows that just 37 percent of B2B organizations have a documented strategy. Why should she care about you? What unique value proposition do you offer this persona? In developing this profile, I would also think about the demands being put on these people and where they fall in their organizations. Whom do they report to? What do their bosses care about? What are the biggest threats facing their industries? A coherent content strategy is more than just the answers to these questions. But the answers provide the foundation. And the more specific you can get, the better. Content marketing is about making connections and engaging with customers. The more you know about customers, the better those engagements and connections will be. These questions, by the way, are also good for creating content. They remind us what content is NOT supposed to be about: the creator. In so many B2B industries, there is a tendency for practitioners to show off their knowledge. The content they produce shows no indication that they had an end user in mind. There are no clear takeaways, no concrete, real-world applications. In other words, he knows who’s boss.